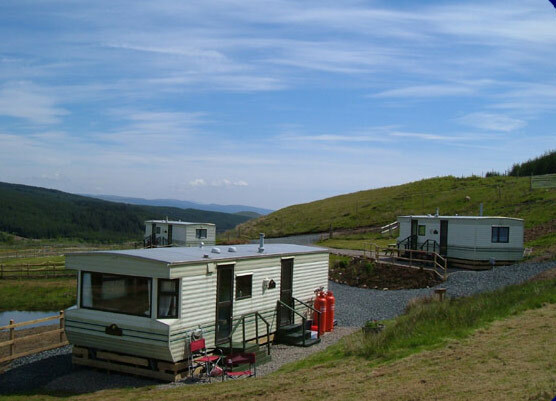 Crannich Holiday Caravans are situated at Crannich Farm within 150 acres of farmland in Glen Aros on the Isle of Mull. From our land there are great walks, panoramic views of the glen, Loch Frisa and the river Aros, with the Morvern hills in the distance and the most fantastic sunsets. Ideal location for viewing White Tailed Eagle and other wildlife. Situated very close to the forest cycle trails. Three sited units with facilities.